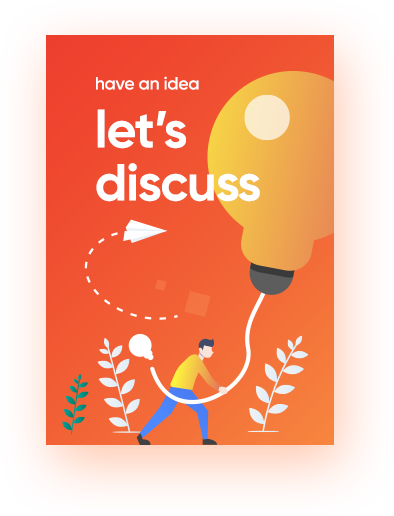 What makes our app development services stand out is our visually stunning design and our drive to offer custom functions and features that best suit our clients' vision and core purpose to achieve the highest ROI. 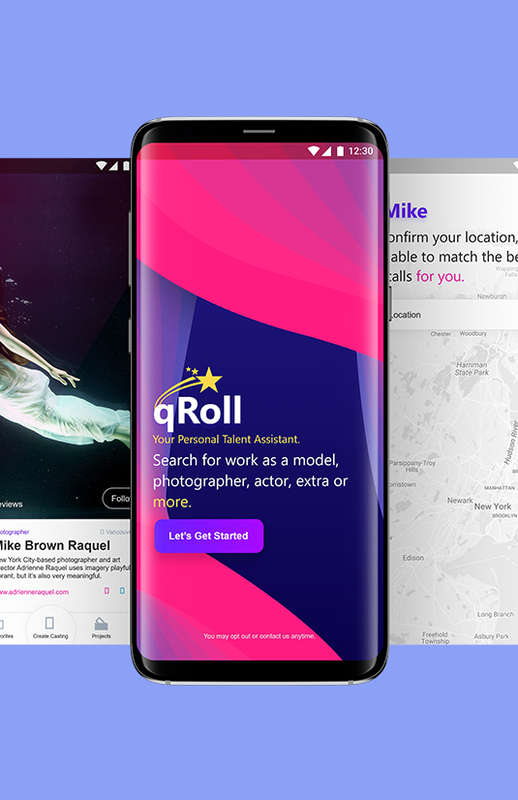 qRoll is the mobile application for Talpool, a platform that helps people with talents and skills connect with recruiters, such as models and photographers, and find work. 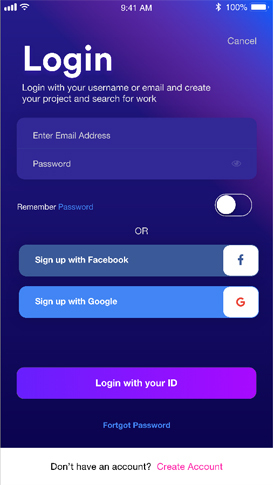 We wanted to build an app for Talpool that best compliment the functionality and features of client's website, as well as provide the best user journey and experience. The purpose of this app was to provide the models, photographers, makeup artists and other talents and recruiters the same services they enjoy on the website while working remotely or traveling. 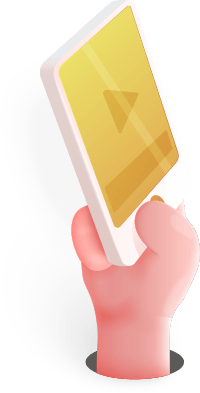 With the help of our innovative app designers and developers, we have built an app that is engaging and easy to navigate. 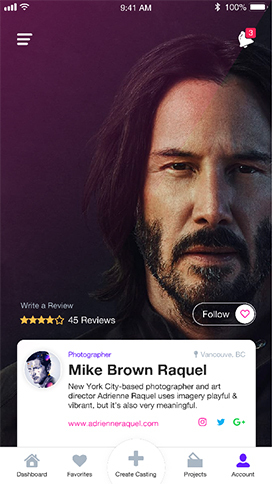 Models, photographers, makeup artists and other people of talents can create their online profile and connect with people who seek their services. Anywhere in the world you are, you can use qRoll and get notifications, it’s a worldwide app. It is very user-friendly, you can create casting calls and easily interact with interested people via the chat feature. Users also get 24/7 support services, day or night team qRoll is available to help. The end product we have created is an app that effectively connects models, makeup artists, and other talents with recruiters, and help them stay updated with every new event and relevant casting calls. You can use qRoll anywhere in the world, all you need is your mobile and you’re good to go.